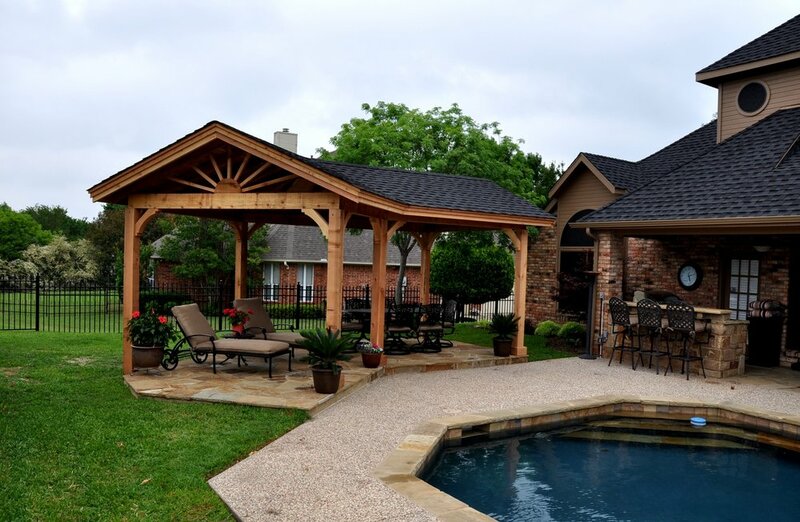 Deck Masters Patios serves a variety of locations, and is quickly expanding into new areas. Choose the best location below that fits where you currently live to view our work in that area. Our Wylie location serves Wylie, Sachse, Murphy, Lavon, North Garland & Firewheel, Navada, Josephine, Farmersville, Caddo Mills, and St. Paul. Our Rockwall location serves Rockwall, Rowlett, Fate, Royce City, Heath, McLendon-Chisholm, Mesquite, Sunnyvale, Forney, and Terrell. If you don't see an area we service, please contact one of our branches by clicking the button below.